Inland Empire’s Largest Full Service Piano Dealer Since 1978! Complete Piano Services, including Rebuilding, Restoration, In-Home Tuning and Repairs. 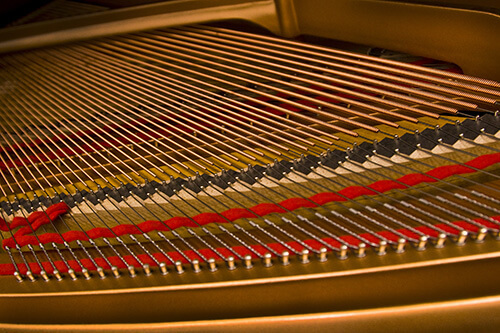 For a 10% discount on Piano Tuning or Service, let us know you’ve seen our new website! We are Inland Empire’s most trusted full service piano store! Built on a passion for pianos and impeccable piano tuning and repair services, Cannon Pianos has been providing professional musicians, students, and teachers with high-quality piano repair, rental and retail services for almost 40 years. Our store’s staff is made up of seasoned piano professionals, including a concert piano tuner and technician, so we have an in-depth knowledge that you might not experience at other music stores. In addition to our professional expertise, we are truly passionate about what we do. This passion commits us to providing impeccable, personable service to all of our clients and their instruments. Learn a little more about us here. Since the opening of our retail store in 1982, it’s been our mission to be the definitive destination for the local piano enthusiast. That’s why Cannon Pianos is proud to offer the following professional piano services to San Bernardino and the surrounding areas. 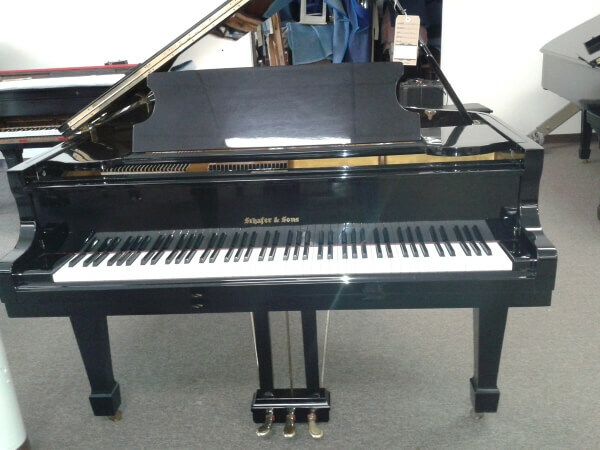 We also have an extensive collection of new and used pianos for sale, which you can view in our online gallery. Bear in mind that our piano inventory is constantly changing, so give us a call or send us an email to see our full selection.